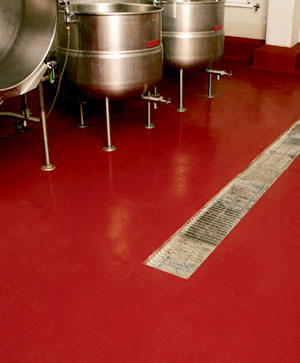 For the food and beverage industry, reaching a high level of hygiene is top priority. 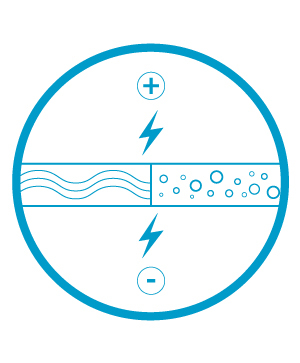 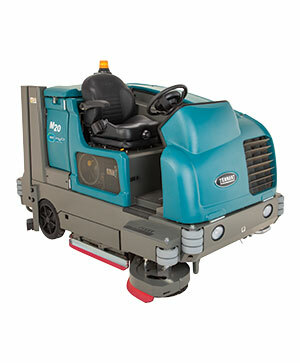 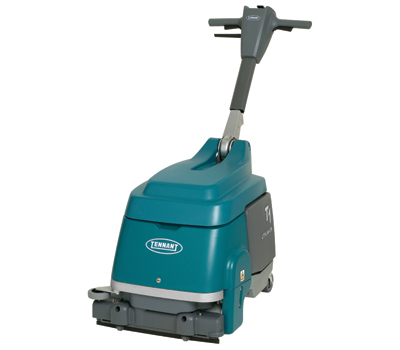 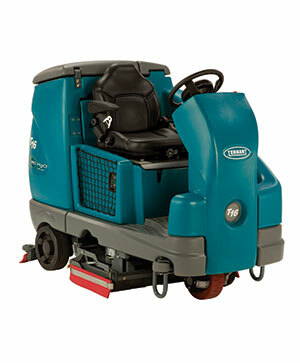 Tennant high performance floor care solutions provide clean and safe environments critical to food and beverage plants. 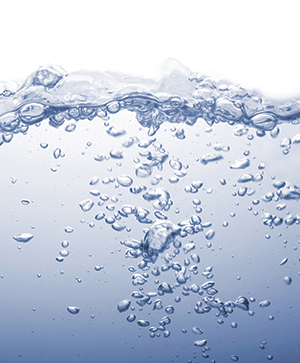 Tennant helps ensure clean, safe and healthy food and beverage facilities.